In this episode Catherine Cervasio talks about her experience in selling into the Chinese market. She profiles the key behavioural differences in Chinese mothers, identifies common mistakes brands make in selling to Chinese parents and shares her tips on entering this growing opportunity. For mentoring you can book Catherine here. For Influencer bookings you can book Catherine here. Catherine Cervasio is a business woman with experience in the areas of natural and organic product development, international trade, marketing and branding, spanning over two decades. 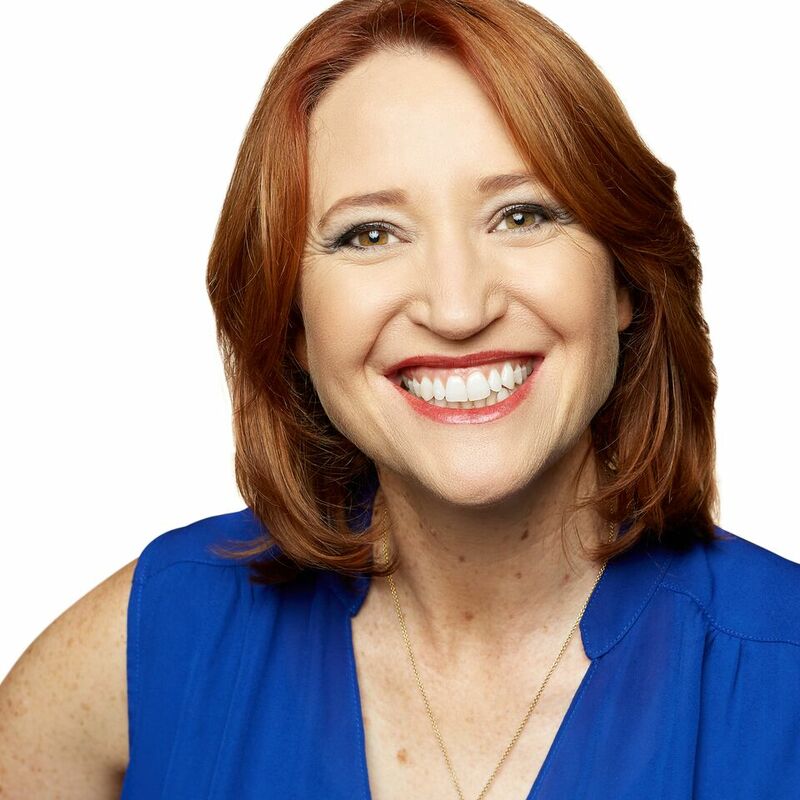 She is a published freelance writer across a range of categories from baby to beauty, travel and style including for the Chemist Warehouse magazine, The CEO Magazine and Provincial Living. She is a regular contributor to The Science of Beauty and Pharmacy Daily. Catherine has presented for Trade Victoria, Austrade, Asialink, Alibaba, China International Beauty Expo, Melbourne University, ANZ, Women in Global Business, Flying Solo and more, on topics covering women in business, export, female leadership and entrepreneurship. Catherine has conducted wellness workshops to both health professionals and consumers in several regions including Dubai, Hong Kong and China. Comfortable as the ‘face’ of not only her brand, but often her industry, she is regularly in the media and her business success story has been used as a teaching tool to educate tertiary students. 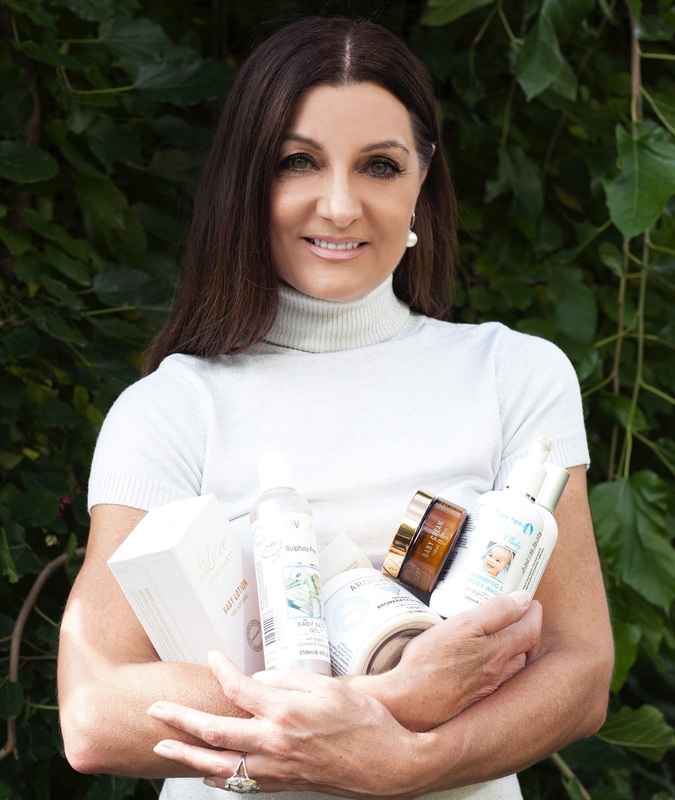 She has presented segments from organic skincare to baby massage, fashion (Spring Racing Carnival) cooking with kids (Foxtel) and spa care for a range of television programs. She is co-host of The Stockman’s Breakfast radio show. 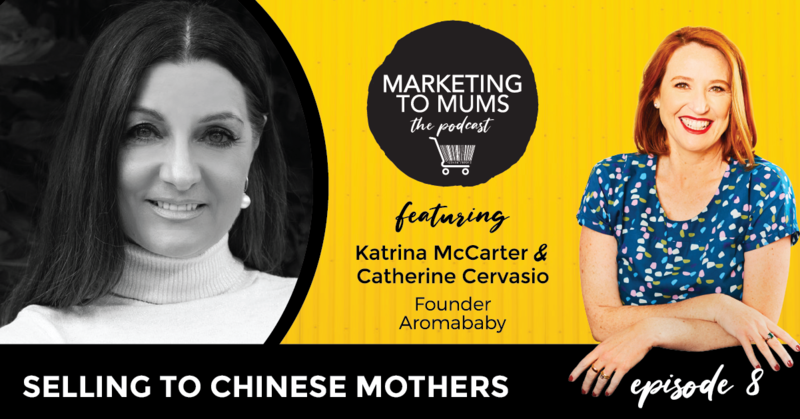 Catherine is most well known for having developed Aromababy – the world’s first skincare brand for mother and baby to combine the use of natural and organic ingredients with research, creating a new category in retail in 1994. An early adopter of the China opportunity, hers were the first Australian products of their kind to be approved for retail sale in the region ten years ago. She holds a Diploma in Aromatherapy and is a trained Infant Massage Instructor. Aromababy is supplied to select pharmacies, baby stores, online with Myer, private hospitals, resorts, hotels and for events as a premium, Australian made brand. Aromababy boasts many high profile clients with the most recent VIP gifting to visiting Royals Prince Harry and newly pregnant wife Meghan. Catherine purposely scaled back her business to focus on her young family ten years ago, only recently resuming a growth strategy. She divides her time between managing the Aromababy brand, consulting on two external projects and media engagements. A dedicated and committed advocate for supporting and empowering disadvantaged women in the community, Catherine is passionate about ‘making a difference’. Catherine was a 2018 recipient of the CIBE Cosmetic Outstanding Awards, 2017 winner of the National HKABA Export Award and won both CIBE China (Most Popular Natural Brand) and TBPA China (Best Brand Experience in 2017. Catherine recently participated in the first Australian all women’s trade delegation to China as part of the Victorian Government’s Women in International Business initiative. She was nominated in the 2018 Financial Review’s 100 Women of Influence Awards 2018.